Indian readers, if you picked up a budget-friendly Android One device when the new line launched last year, you're probably wondering where your [email protected]#$ing Lollipop upgrade is. After all, Google promised speedy upgrades when they launched the phones with help of local manufacturers Spice, Karbonn, and Micromax. According to this Google+ message, those phones will be upgraded to Lollipop "in the next few weeks." Unfortunately Google's Indian branch wasn't any more specific than that. It's safe to assume that the update they're talking about will be the same one coming to Android One phones in Indonesia: Lollipop 5.1. The 5.1 update, which presumably includes fixes for performance and usability issues that stemmed from the initial 5.0 rollout, has already been confirmed for the Indonesian launch of Android One and various Nexus devices. 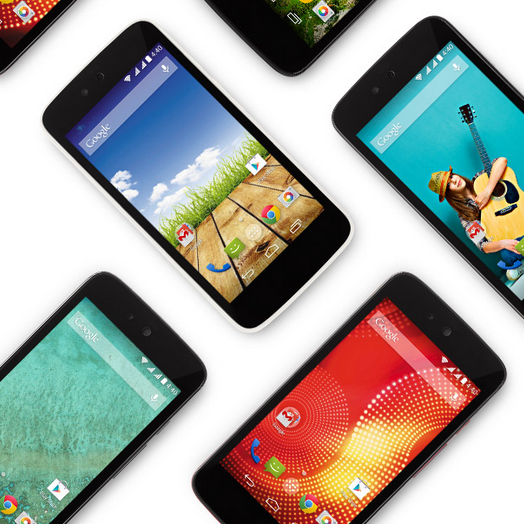 Android One is set to launch into similar markets soon, including Bangladesh, Nepal, and Sri Lanka. Since Google's Android builds for the current crop of One devices are basically identical, we can expect One phones released in other markets to behave in much the same way, whether or not they include new models from other manufacturers. Let's hope that subsequent updates come a little faster.